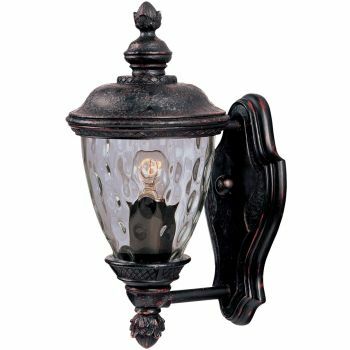 A pair of lanterns on either side of the door is one of the most classic uses of outdoor wall lights, though certainly not the only practical use! 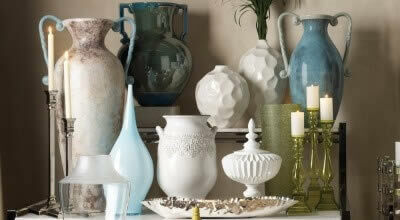 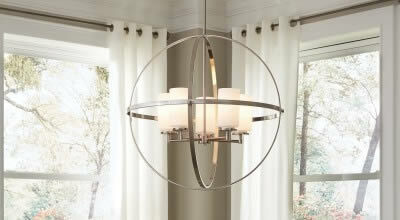 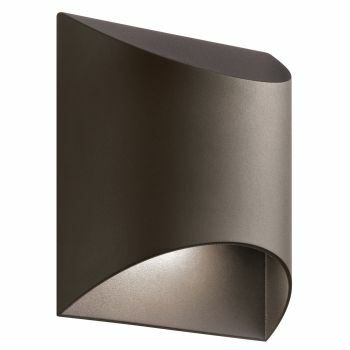 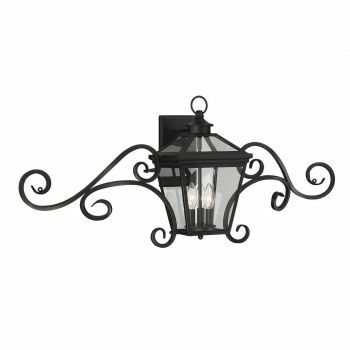 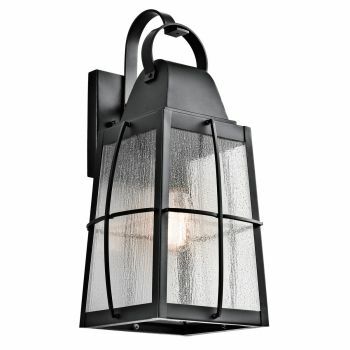 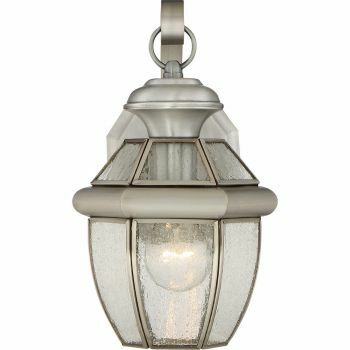 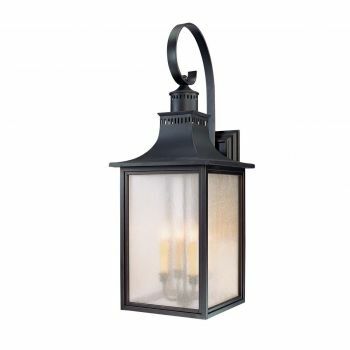 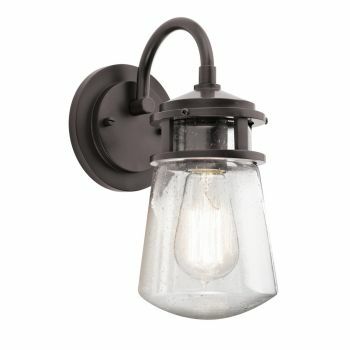 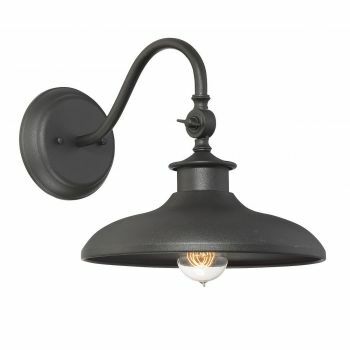 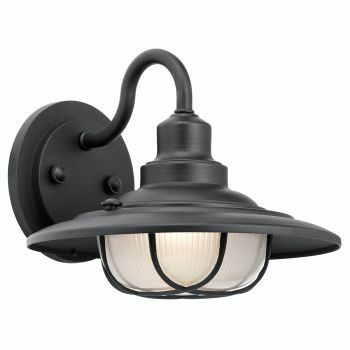 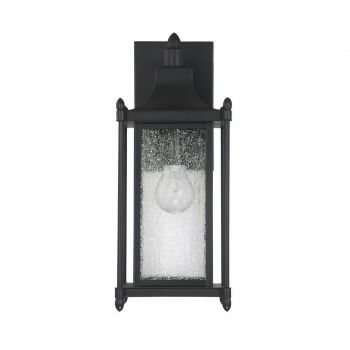 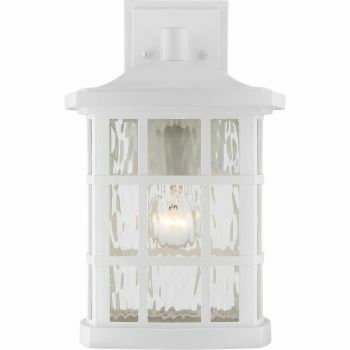 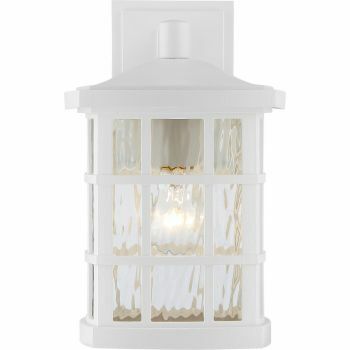 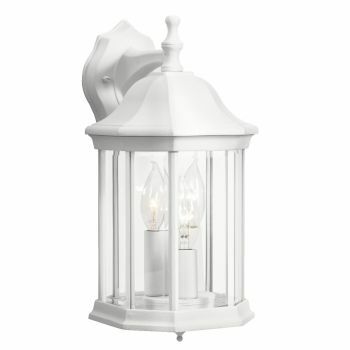 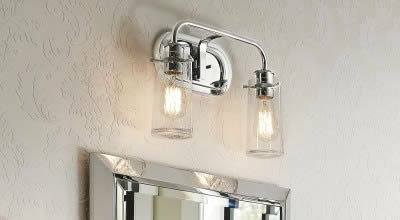 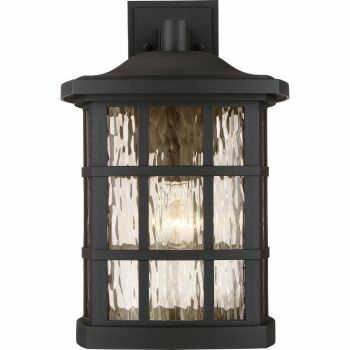 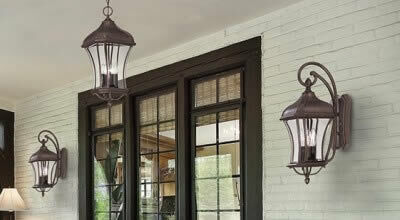 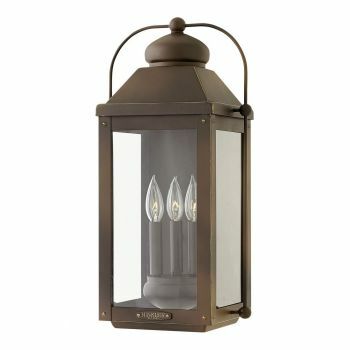 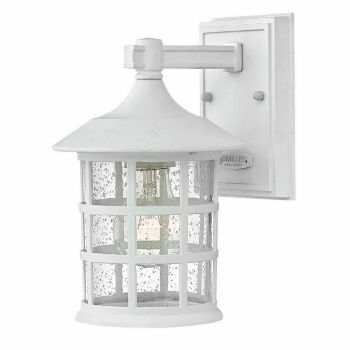 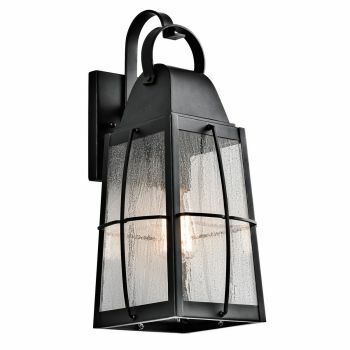 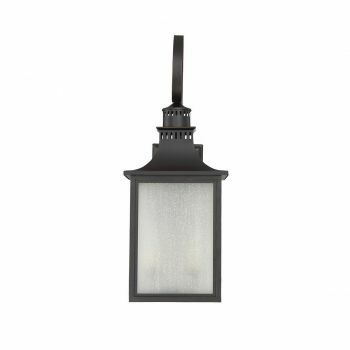 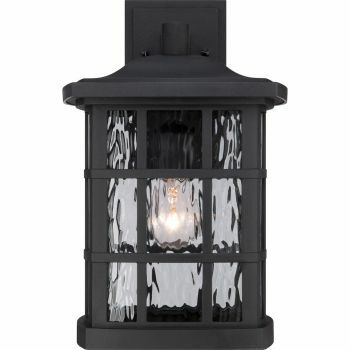 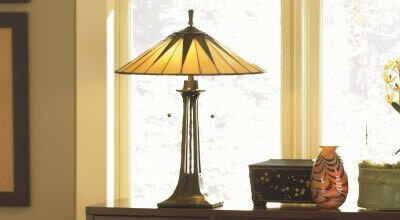 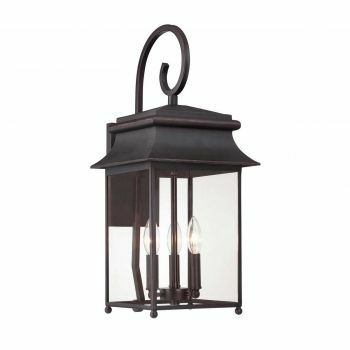 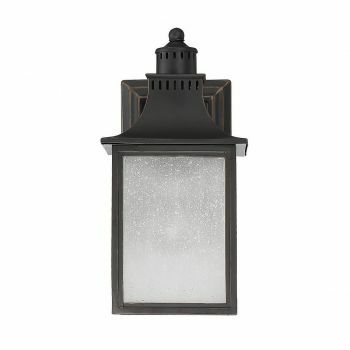 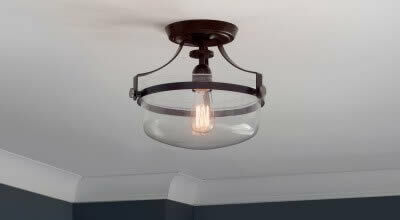 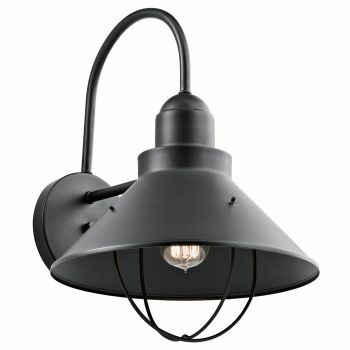 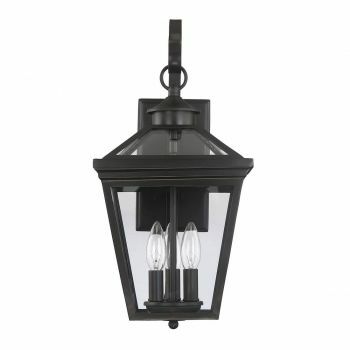 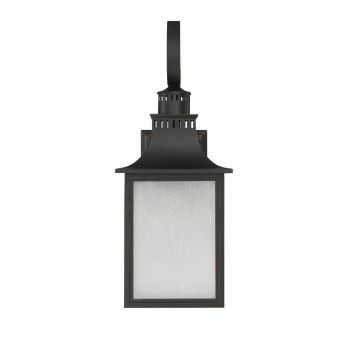 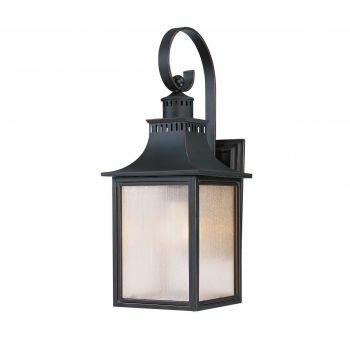 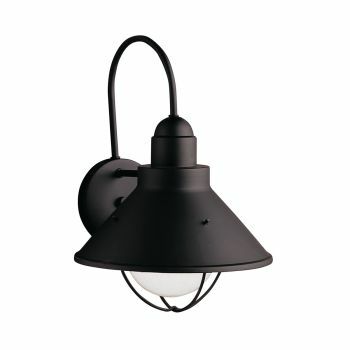 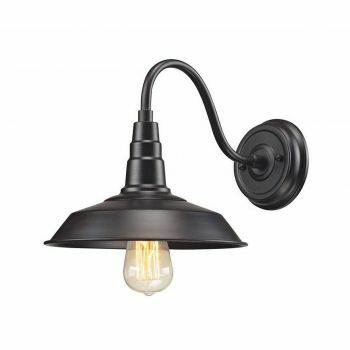 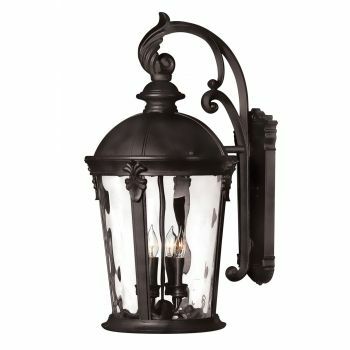 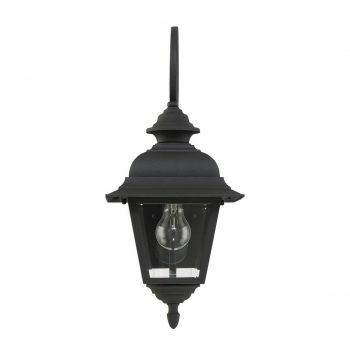 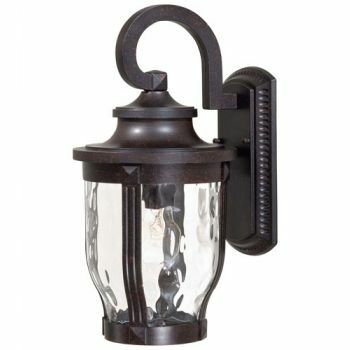 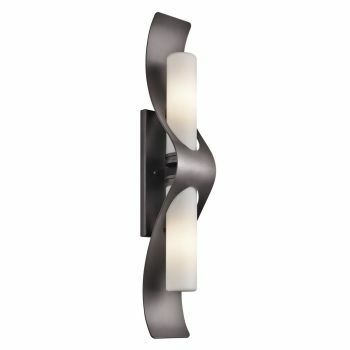 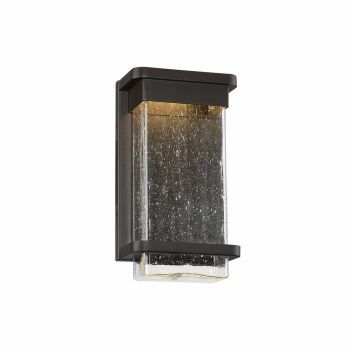 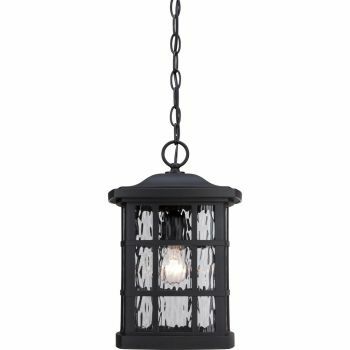 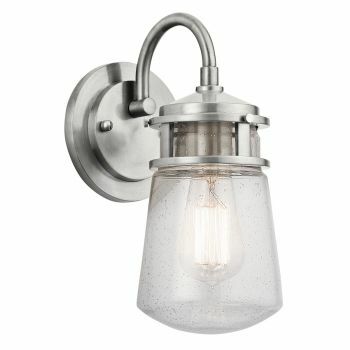 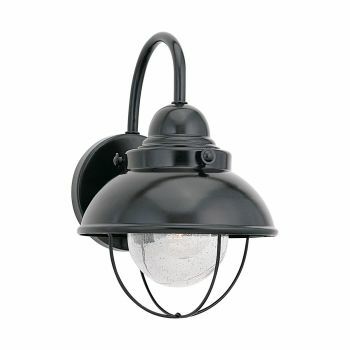 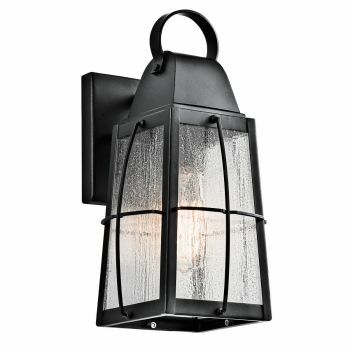 They can also be used to shed light on a shady side wall or add a layer of light to your porch or patio. 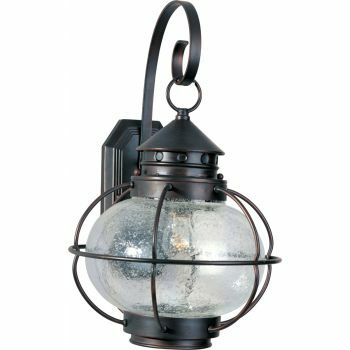 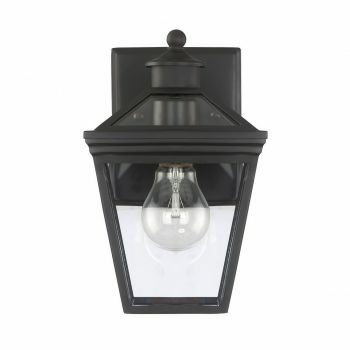 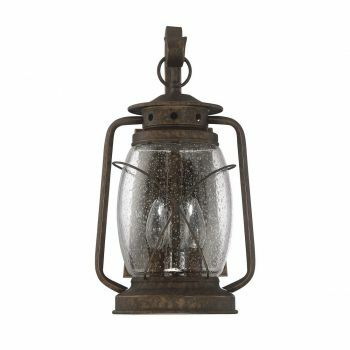 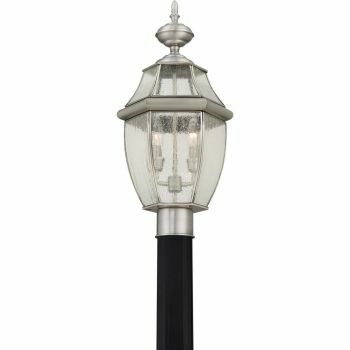 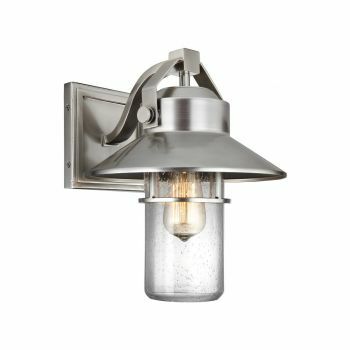 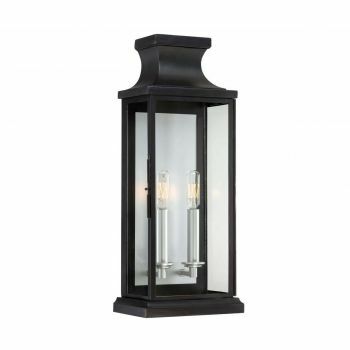 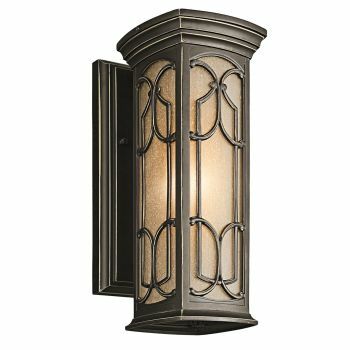 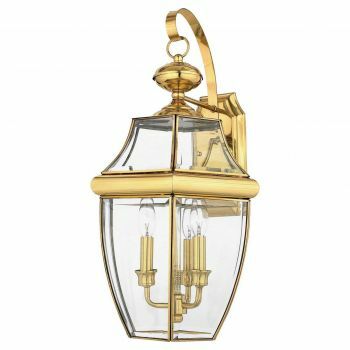 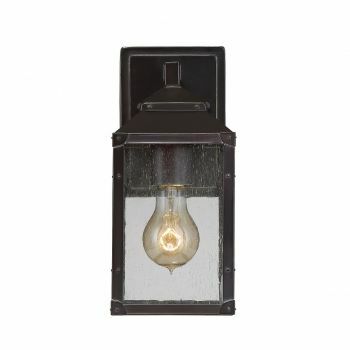 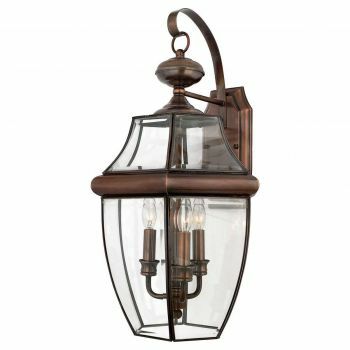 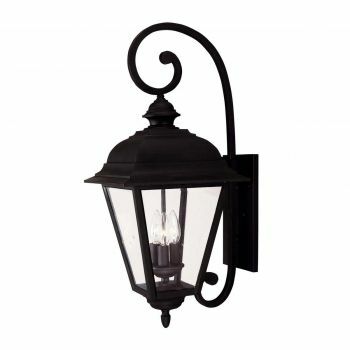 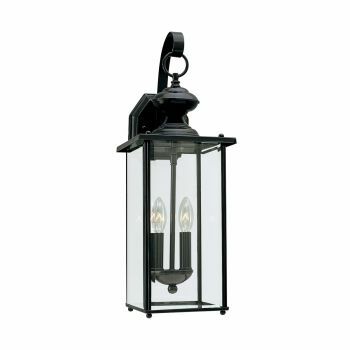 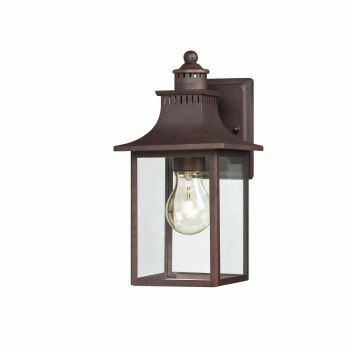 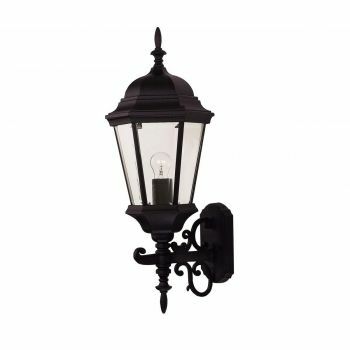 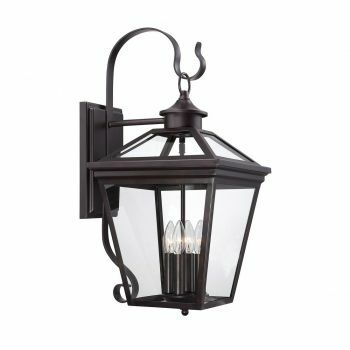 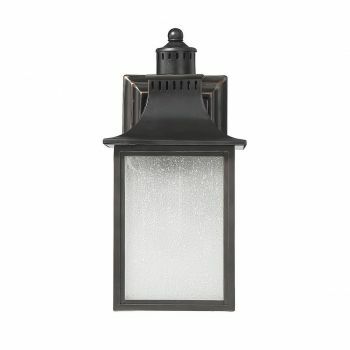 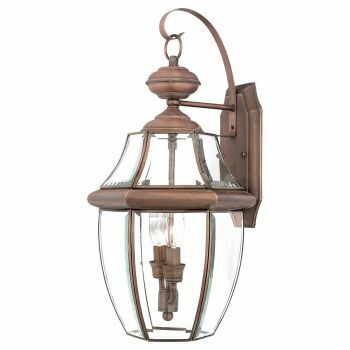 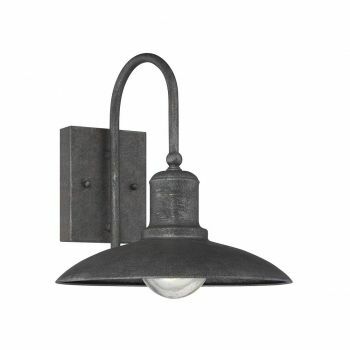 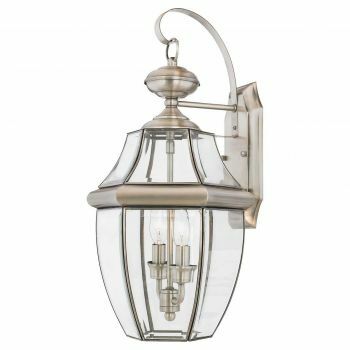 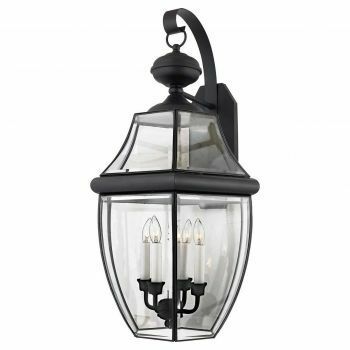 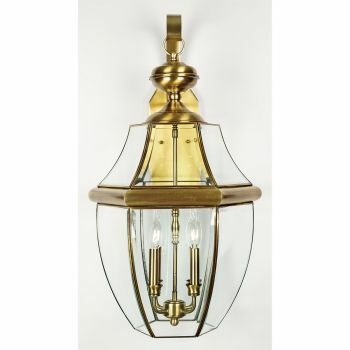 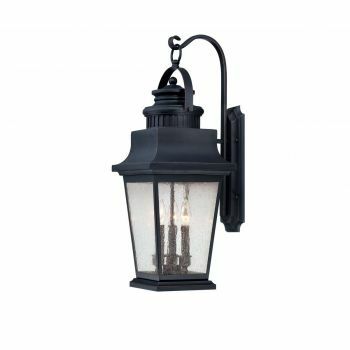 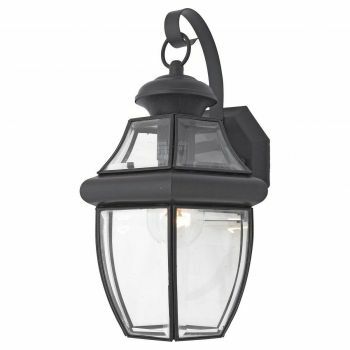 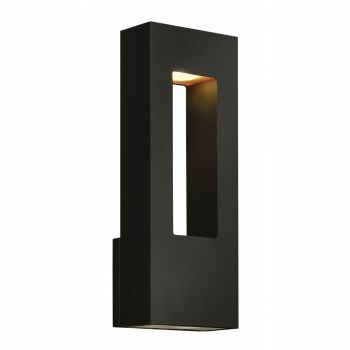 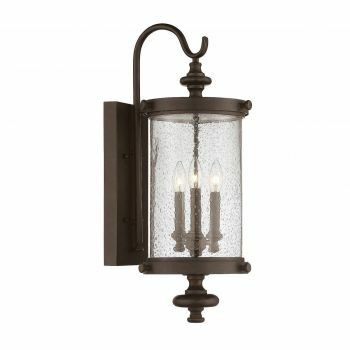 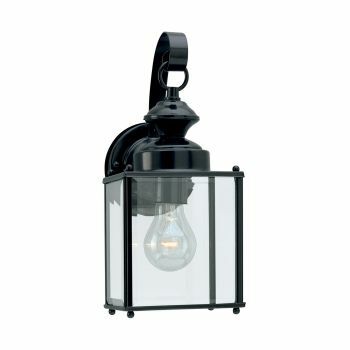 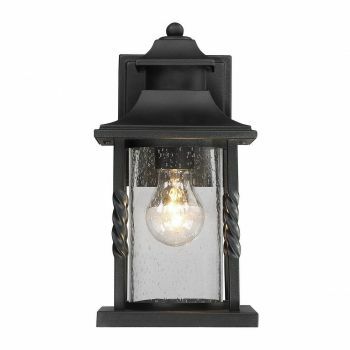 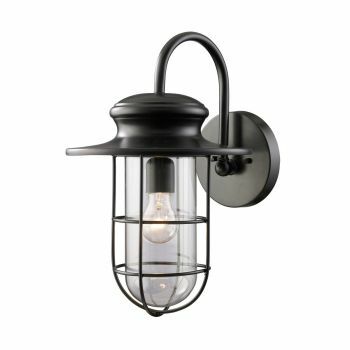 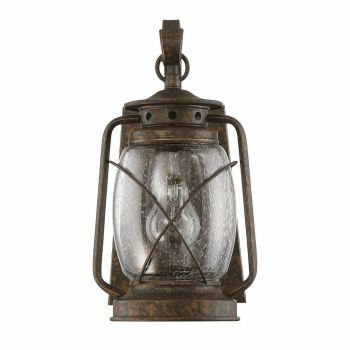 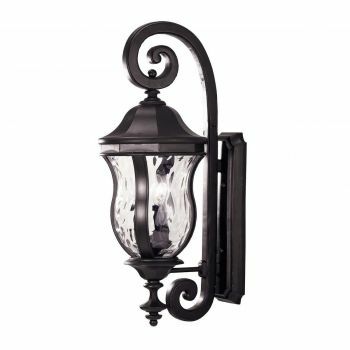 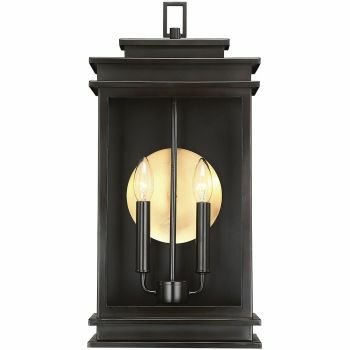 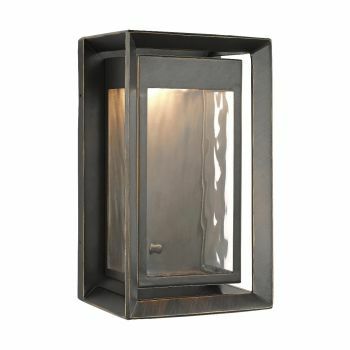 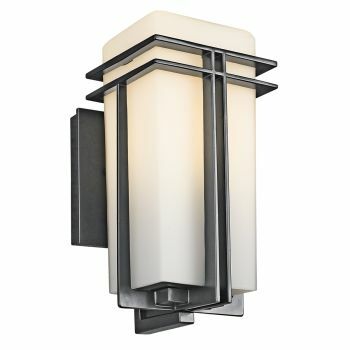 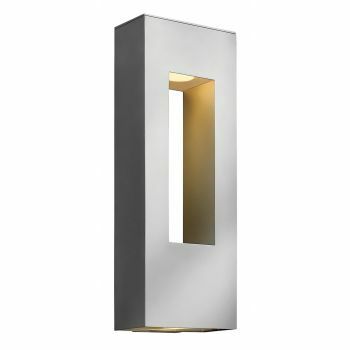 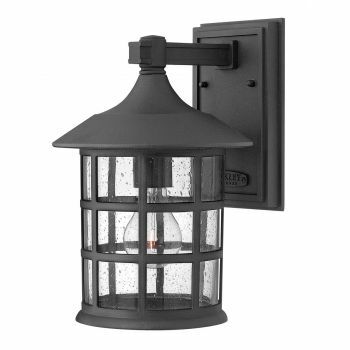 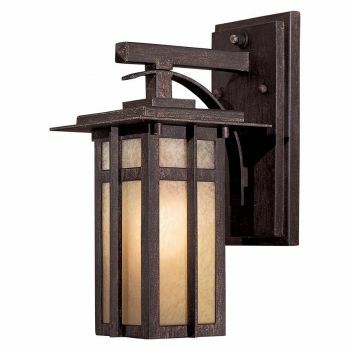 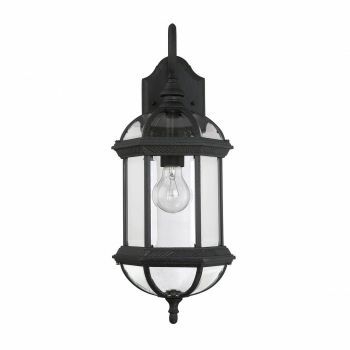 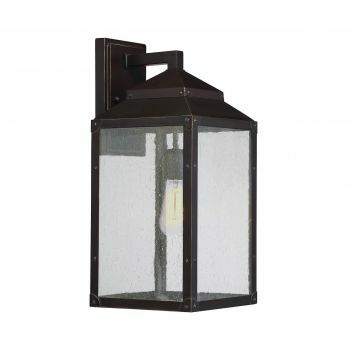 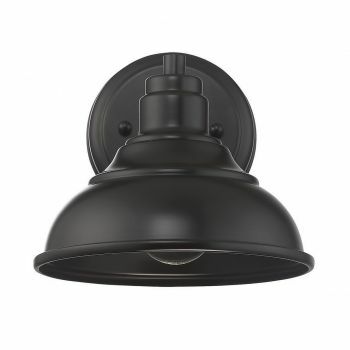 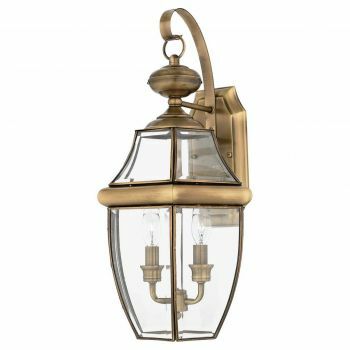 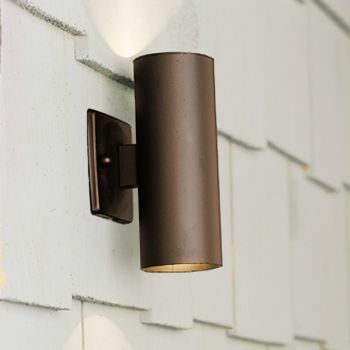 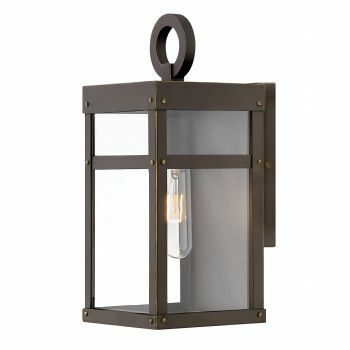 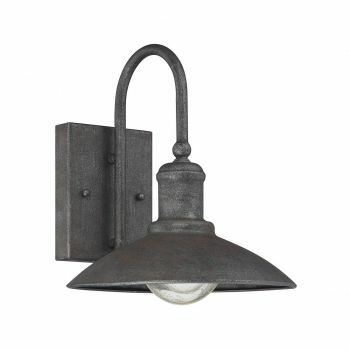 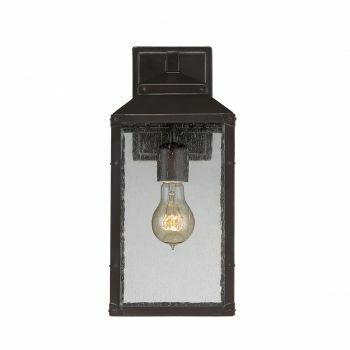 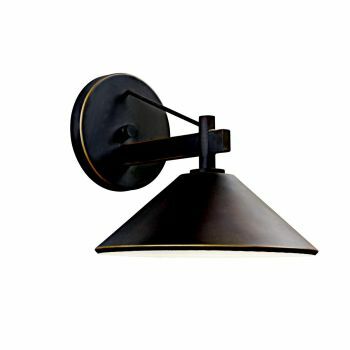 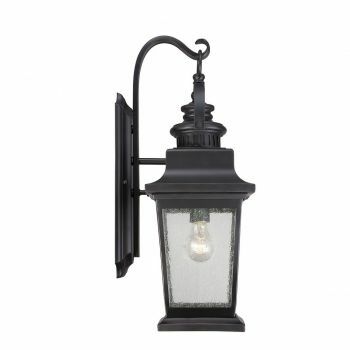 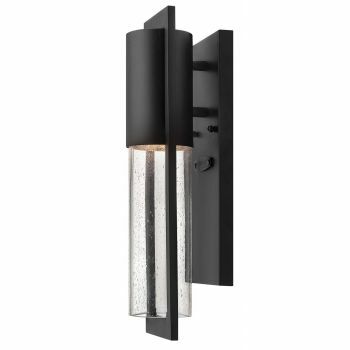 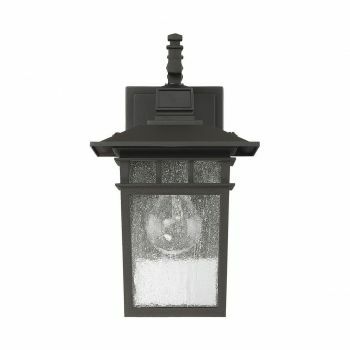 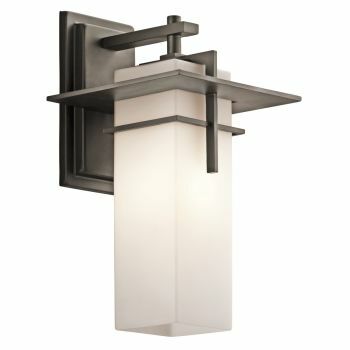 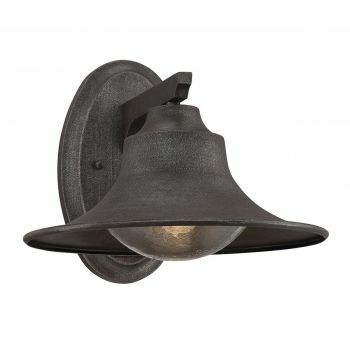 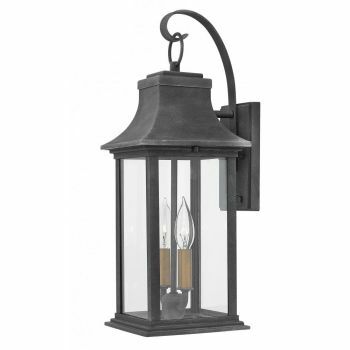 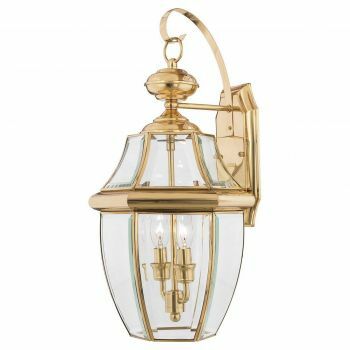 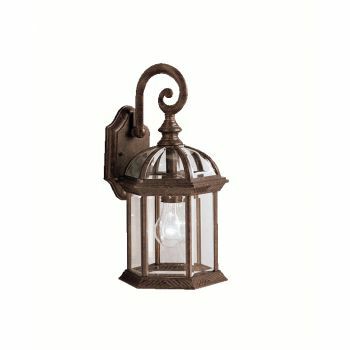 Outdoor wall lights are available in a huge variety of styles, including traditional lantern looks and inventive contemporary sconces. 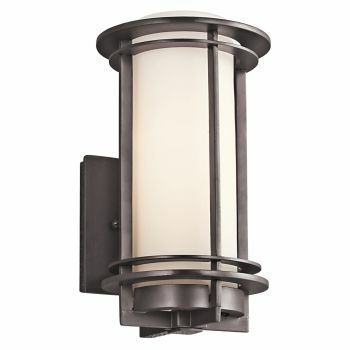 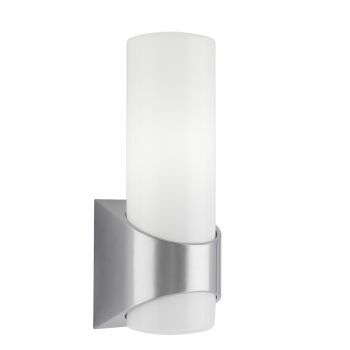 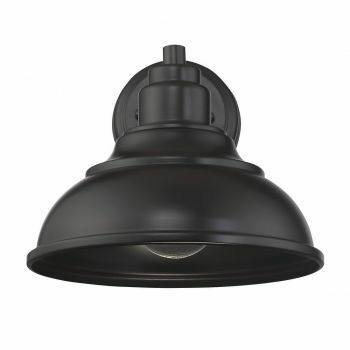 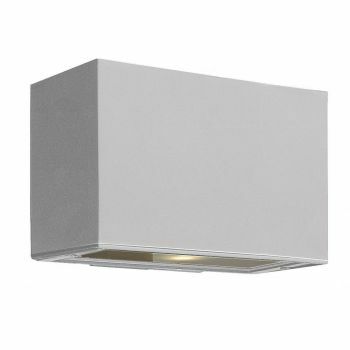 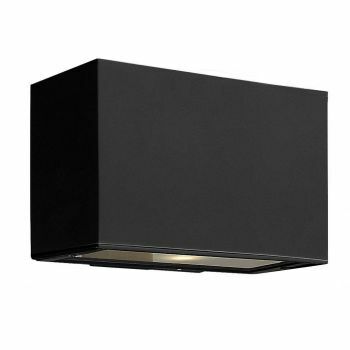 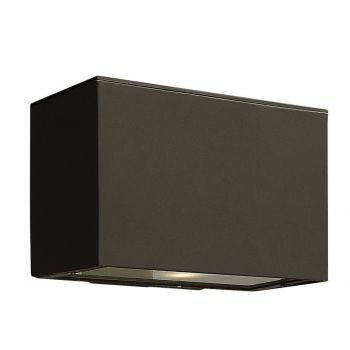 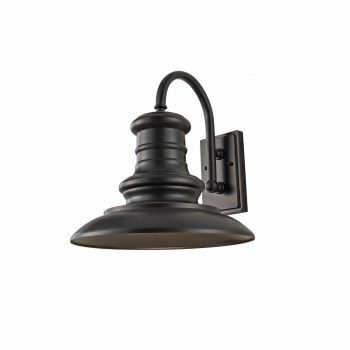 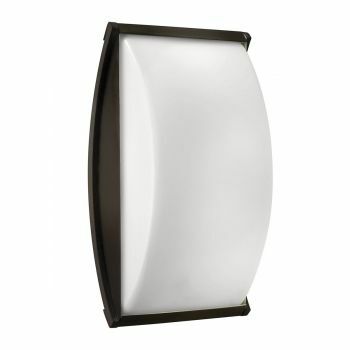 We offer LED outdoor wall lights, ADA-compliant outdoor wall lights that extend no further than 4 inches from the surface, Dark Sky compliant outdoor wall lights and many more!